IMPORTANT: A Connecting Backdrop (Extender) will NOT stand up by itself. 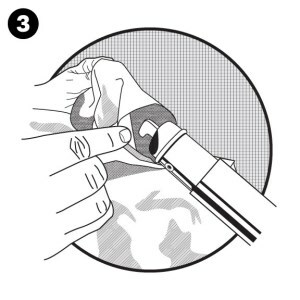 It requires an existing complete pipe and base package or a set-up that is already in place. Connecting Backdrops (Extenders) only extend the width of a linear span, create right angle turns, etc. Read more about how a connecting package works. 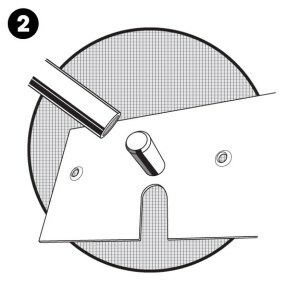 This pipe and base connecting kit will ship in multiple boxes. The approximate size and weight of each individual item is listed under the SPECS tab. 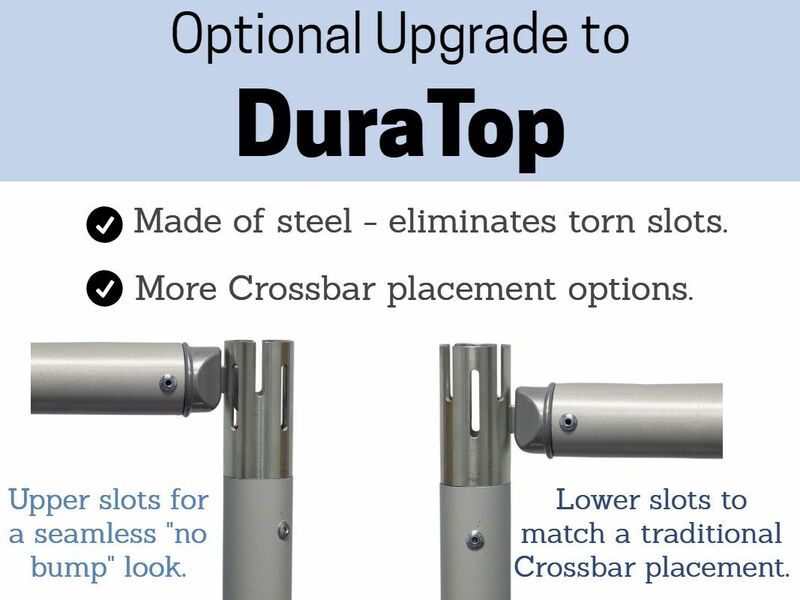 Black Powder Coated upgrade for the Upright and Base is available via the optional checkbox. Choosing this option may result in a slightly longer production time before shipping. Q: Hello,I am wondering how to get the frame work for a 20 ft.wide frame only,I believe I would need the fixed frame that is 8x10,and then the 8x10 extension frame .Is this how this would work? Thanks..
A: You're right on track! 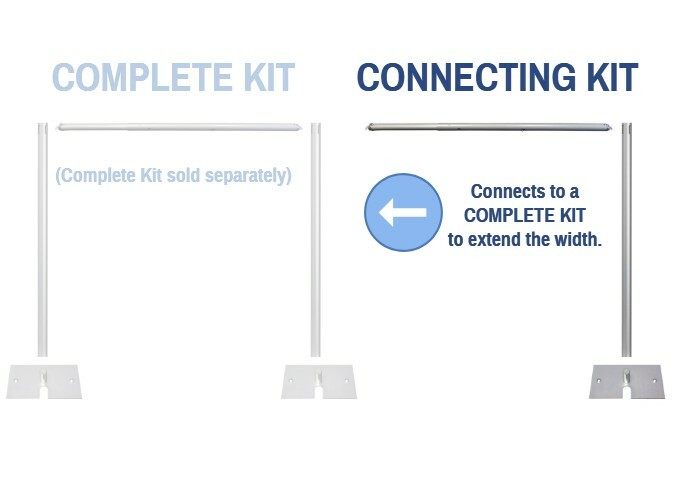 Yes, to create an 8 foot tall x 20 foot wide Framework system (in this case, with the Hardware only), you would need 1 of our Complete 8x10 Framework Kits and 1 of these Connecting Framework Kits. The Complete Framework gives you a freestanding 10 foot wide span, and this Connecting Framework adds another 10 feet to the width. Q: So if I have the 8 Ft Tall (Fixed) x 10 Ft Wide Framework original framework, by buying this how much more width and height is added to my original? A: Hi Carlos! Each of these Connecting Framework Backdrops adds an additional 6 to 10 feet of width to your original 8x10 Complete Framework Kit. 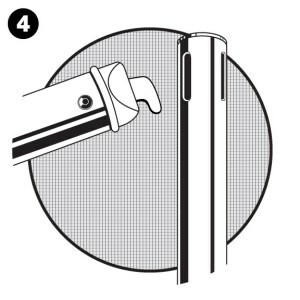 You can add as many of these as you'd like to your original Complete Kit -- as long as they'd all be connecting together -- to achieve the final width that you're trying to create. For the height, this does not add anything in terms of how tall it will be; it'll still be 8 feet tall, just like the 8 foot height in your Complete 8x10 Backdrop. Q: This is just the stand correct?? It will stand by itself? 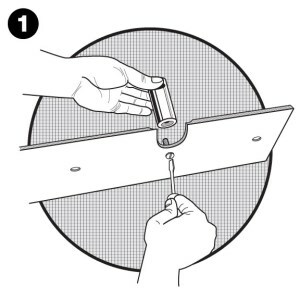 A: This item is for a connecting portion of a stand, and it adds additional width to our Complete 8x10 Framework Backdrop (that is a separate item). Please note that this item alone will not stand by itself -- it is only intended to add-on to our 8 Ft Tall Framework Kit. The Framework Only items in our store consist of the hardware only (pipe and base), and no drapes are included. 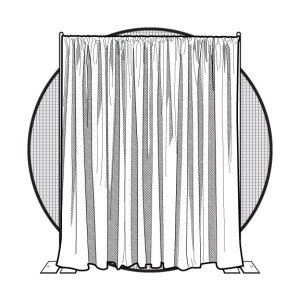 If you'd also like drapes, we have Complete Backdrop Kits that include the fabric as well. This item typically ships within 2 business days*. Large orders, selecting the Black Powder Coated upgrade, and/or orders with ECONOMY SHIPPING chosen as the shipping method during checkout (when available) may have an additional production lead time before shipping.